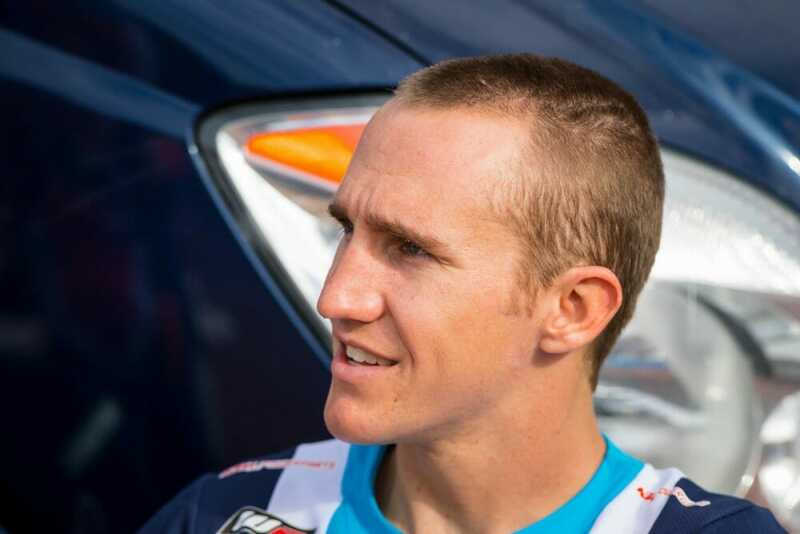 Murrieta, CA (February 23, 2018) – FMF KTM Factory Racing Team’s Taylor Robert was involved in a practice crash incident on Tuesday where initial findings show that he has sustained a fractured ulna and radius in his left arm and damaged ligaments in his right wrist. 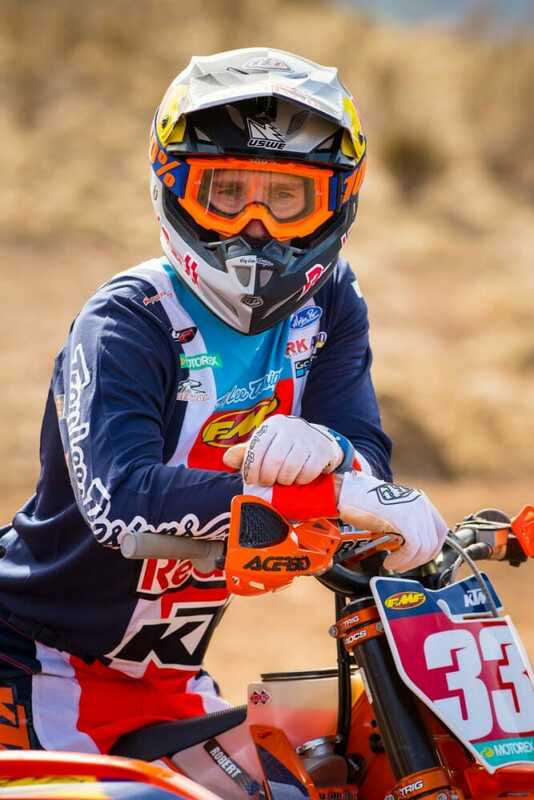 The current points leader will miss Round 2 of the AMA National Hare and Hound Championship this Saturday in Ocotillo, California, as well as the second round of WORCS on Sunday in Peoria, Arizona. Robert is currently back home in Arizona working with doctors to determine the extent of his injuries and the expected recovery time. The FMF KTM Factory Racing Team will provide updates as they become available. Despite having to undergo surgery in January to repair a fractured face with five plates and 10 studs, Robert got off to an incredible start to the 2018 season with two opening round victories in the National Hare and Hound and WORCS championships, as well as a recent win in the AMA West Hare Scramble Championship. Robert’s FMF KTM Factory Racing Teammates will be competing on the east coast this Sunday for the opening round of the AMA Grand National Cross Country (GNCC) Series in Union, South Carolina.